The classic movie starring veteran actor Server Sundaram is easily anybody's favourite movie. 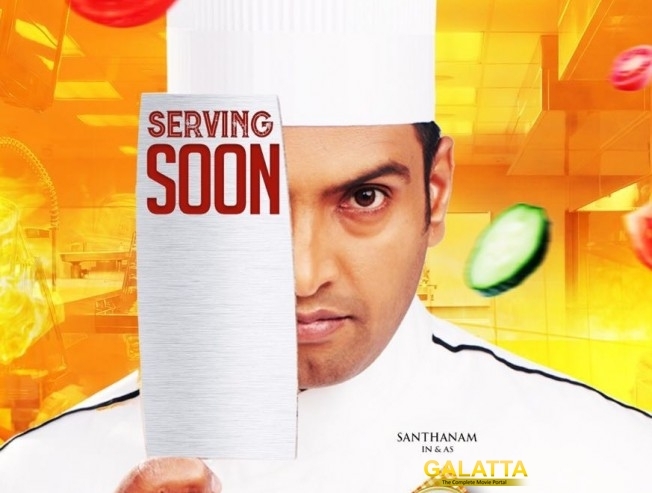 Santhanam's Server Sundaram, a comedy flick starring Vaibhavi Shandilya and Radha Ravi in a pivotal role has been facing a delay in release for quiet some time. Looks like the team is now ready for the theatrical release mid December and a poster has been released with a tagline 'serving soon'. Kenanya Films has produced the movie, directed by Anand Balki with PK Varma's cinematography, Dinesh Ponraj's editing and Santhosh Narayanan's music.